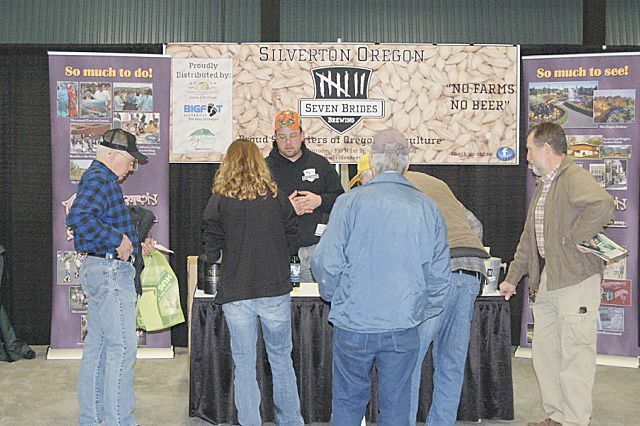 of Northwest Agricultural Show Seven Brides Brewing of Silverton, Oregon, is among the many companies that will take part in the Tasting Room at this year's Northwest Agricultural Show. of Northwest Agricultural Show Nehalem Bay Winery is a longtime participant in the Northwest Agricultural Show and will be a part of the Tasting Room this year. In its third year at the Northwest Agricultural Show, the Tasting Room continues to be a must-visit area of the show where local wineries and breweries come together to share their wares in a relaxed environment. Seven Brides Brewing continues to be a hit, filling growlers and offering samples of their selection of brews. The brewery’s Josiah Kelley knows most of the exhibitors and attendees alike and usually has a crowd of folks standing around his booth visiting. Representatives of Forest Edge Vineyard will also return and bring with them the unique, sustainably grown wines for which they are known. “Strike up a conversation with Ron or Jan Wallinder and you’ll be instantly drawn in,” show manager Amy Patrick said of the Forest Edge proprietors. 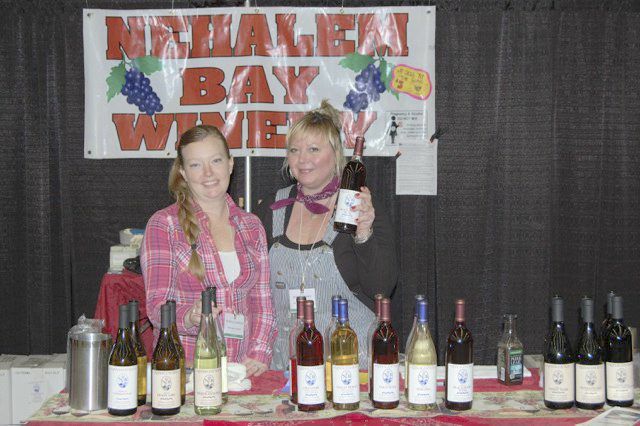 Nehalem Bay Winery has been a fixture at the ag show for years. In addition to the wide selection of beverages, there is something else that is sure to please: chocolate. “And not just any chocolate,” Patrick said. Tracy Butera runs Wicked Good Chocolate & More and has been a part of the Tasting Room since its inception and will be on hand again with her sweet treats and temptations. A special FFA Supporters Reception will be held in the Tasting Room at 6 p.m. Tuesday, Jan. 27. “It’s a great way to combine both events,” Patrick said.